Disney is a household family friendly name and with good reason. This is the company that has brought out instant classic film and animated series which ultimately sparked iconic cartoon characters. However, there are several films and animated series that were in production only to get dropped before completion. Here are the top 20 Disney films and animated cartoon series that we’ll never see officially release from the company. You might be surprised what films and sequels were dropped! Back in 1983, when Disney still owned the rights to Where The Wild Things Are, John Lasseter directed a quick 30-second film test which would show off what could ultimately become a feature length film. However, the film never took off and in 2001 Universal acquired the rights. 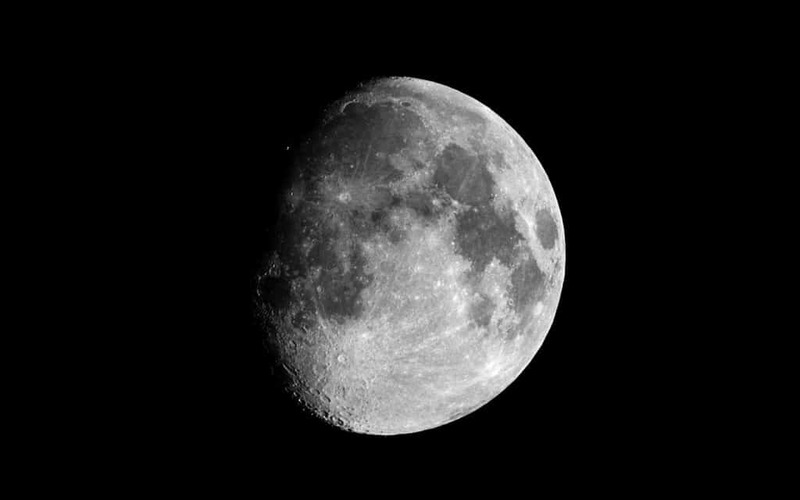 Nevertheless, the test video is available to watch online. 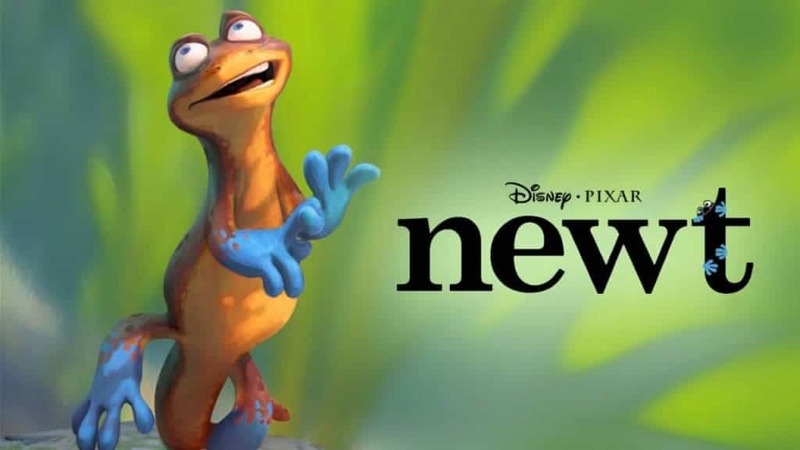 Newt was officially announced through Disney and Pixar back in 2008. The film was about two of the last remaining blue-footed newts around the world that are forced together in order to save the species. Reasoning behind the cancellation was because of the film Rio, a film that was being released around the same time and had a similar story. 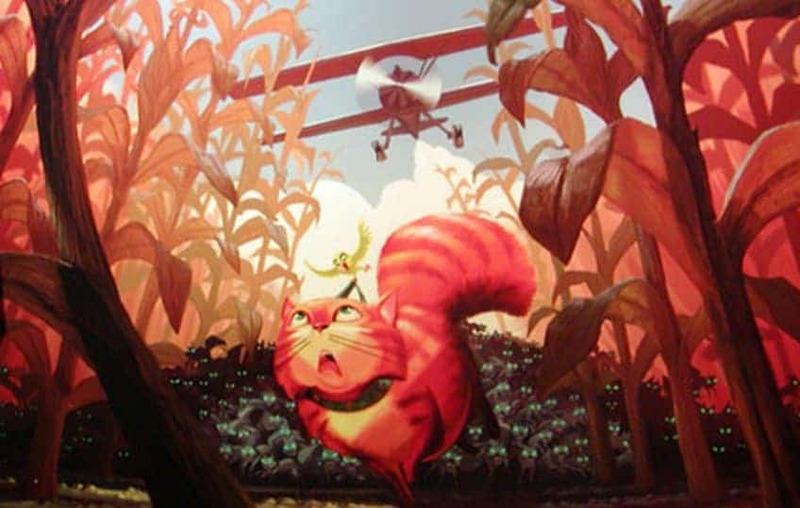 Fraidy Cat was a film about a cat that was accused of a crime he didn’t commit. Now his life of leisure and normalcy was taken away as he attempts to prove his innocence. Apparently, the film was well received with the staff though the executives felt that the film wouldn’t be a marketable success and pulled the plug. 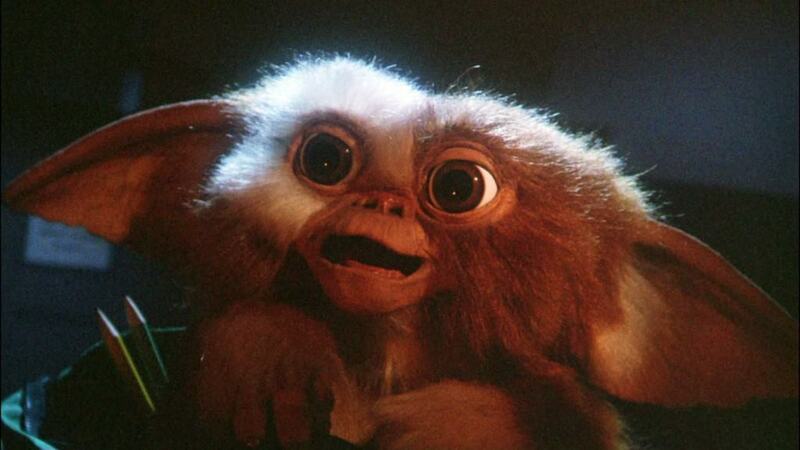 Disney was originally looking to release a version of The Gremlins by Ronald Dahl. After creating two screenplays, the project was dropped but over 5,000 copies of the promotional book to go along with the film was released to the public. 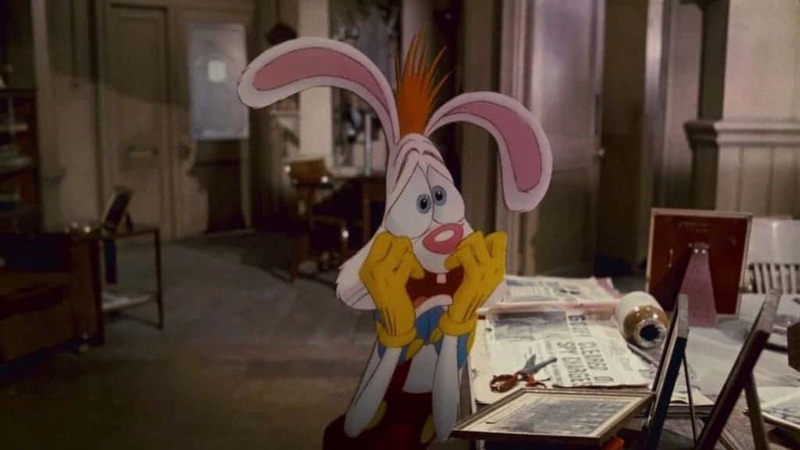 Disney’s Who Framed Roger Rabbit was a massive success and since it first released, the studio has been working on and off to produce another full length film featuring the character. However, the studio seems to always give the different films a boot before they hit production. It’s been awhile since we’ve seen a big feature-length film starring Disney characters Mickey, Donald, and Goofy. 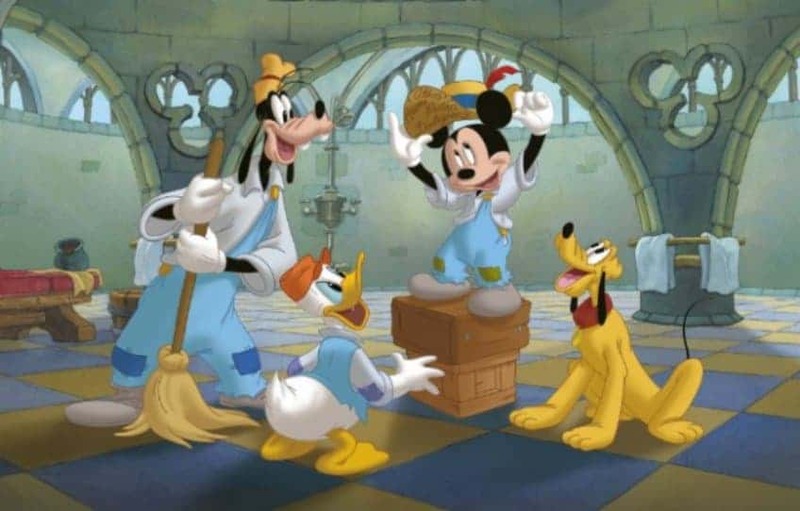 Back in 1989, Disney was working on a feature film where the trio found themselves out of work and in need of a job. Apparently the three decided to join the Navy and work their way through boot camp. 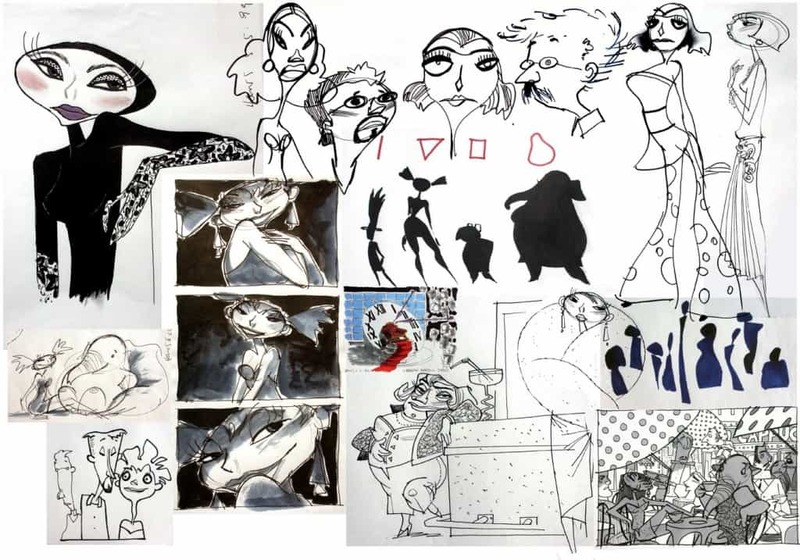 Production for the film was already storyboarded, featured complete model sheets of the various characters and even had some of the animation completed before the project stopped. 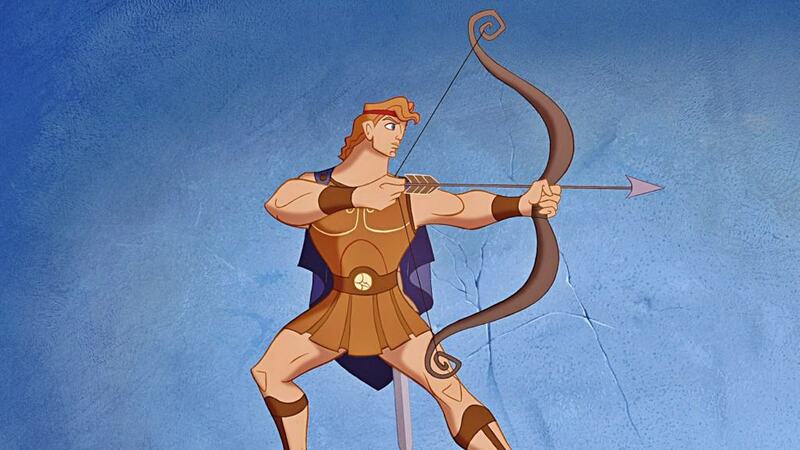 Disney kicked around the idea of making a sequel to Hercules. Originally the idea was set to be released direct-to-video and feature Hercules living in Athens with Megara along with their daughter Hebe. Hercules decides to join the Greek army and head to war when he finds that an old friend named Helen is captured by the evil Paris of Troy. The Search for Mickey Mouse was a film that would have felt like The Avengers by including several cameos from other Disney film characters. Overall the story was about locating Mickey Mouse after he disappeared. Disney ended up scrapping the project as they felt the different cameos would become too much of a gimmick. 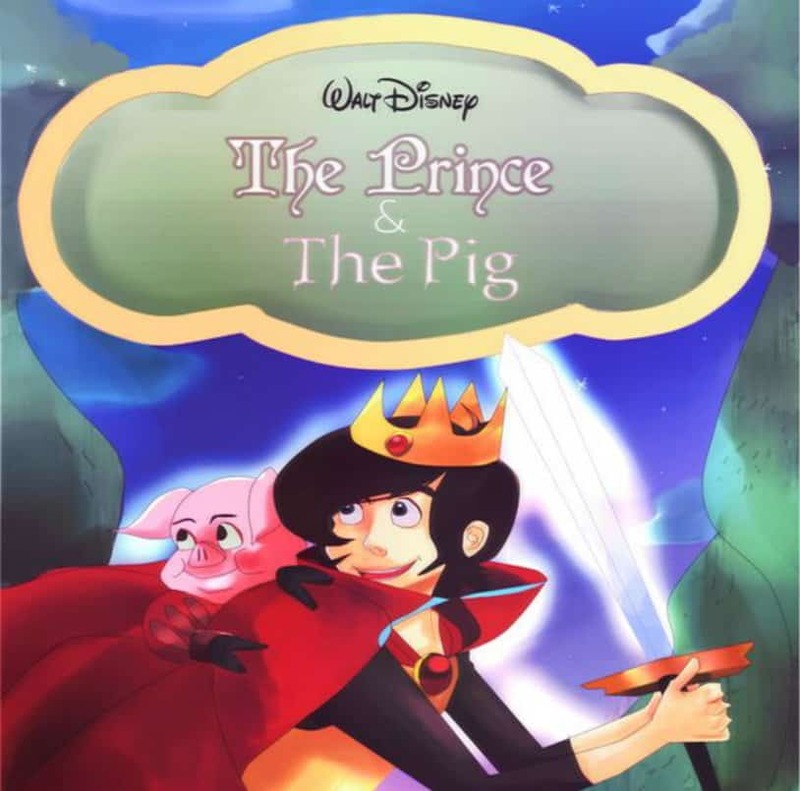 The Prince and the Pig was about a boy and his trusty companion pig as they set off on a grand adventure against all odds to steal the moon. It’s unsure exactly why Disney decided to kill the film off but some of the artwork has been released, revealing certain characters. 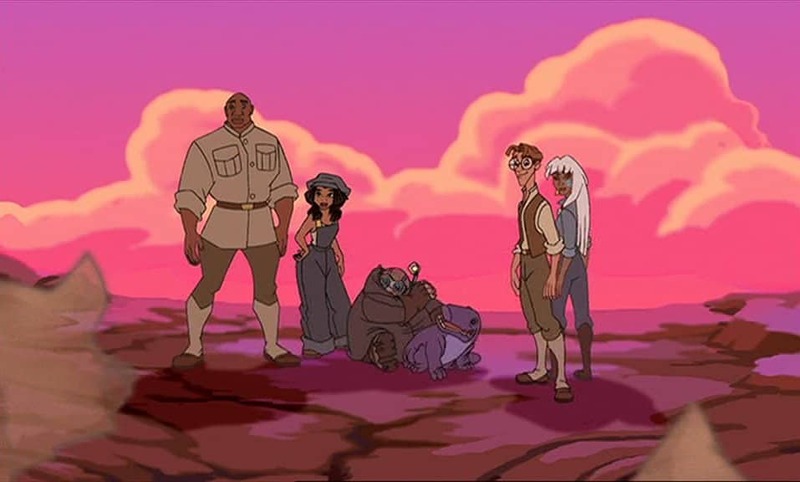 Originally Disney was set to release a sequel to Atlantis: The Lost Empire. This original sequel was called Atlantis II: Shards of Chaos but after two years of working on bringing the film together it was scrapped and rearranged for a different Atlantis sequel that would release as Atlantis: Milo’s Return. 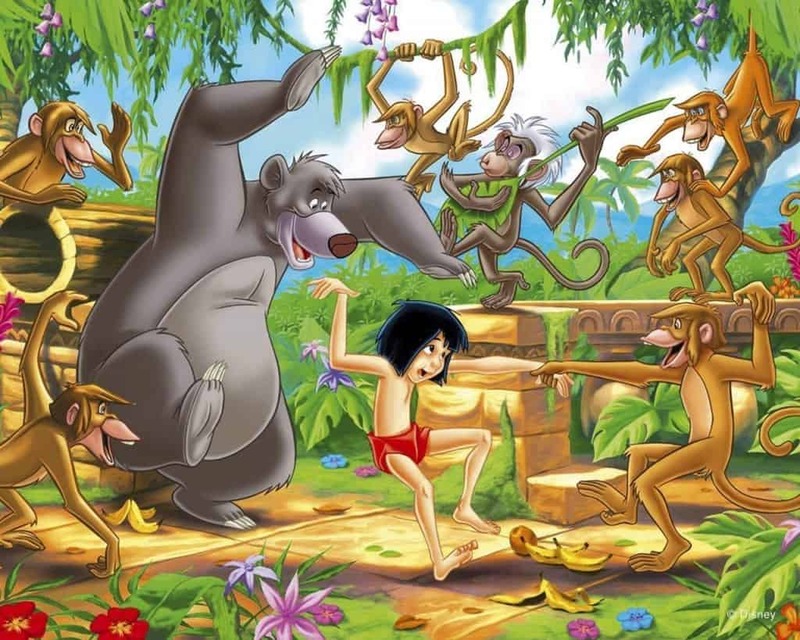 It would appear that Disney really wanted to release a third film within The Jungle Book series. Several ideas were pitched though one of the more popular ideas was Baloo and Shere Khan being captured and sold off to a Russian circus. Unfortunately, none of the ideas were ever materialized. 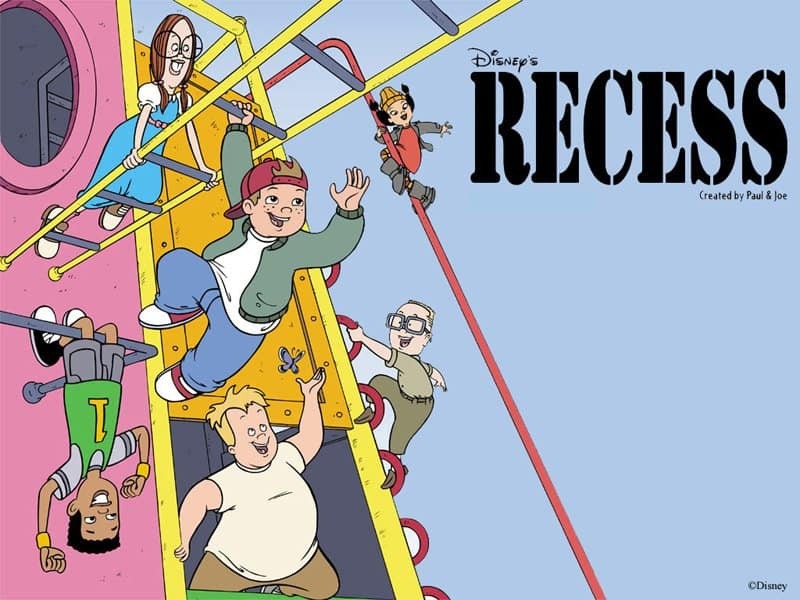 What would have marked as the fifth film within the Recess series, Recess: The First Day of School was going to be a prequel film to the Recess television series. It would have starred T.J. and his gang of friends as they adjusted to their first day of fourth grade. Disney decided to not go through with the production as two other Recess films were releasing around the same time. 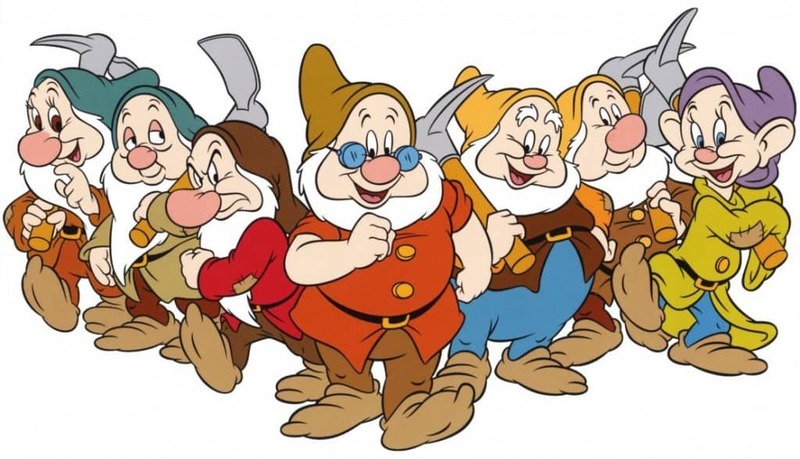 Thought to be a trilogy, Disney was toying around the idea of releasing a set of films about the seven dwarfs before they met Snow White. Though the film concept was killed off, Disney, however, did go through with a television series, known as The 7D. 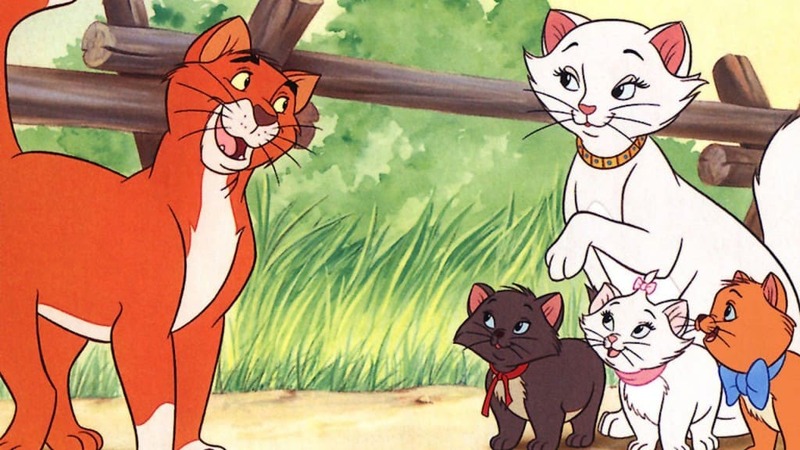 A sequel to the 1970 film The Aristocats was planned in 2007. Originally the idea was to release a direct-to-video sequel that would follow the family of cats as they take on a jewel thief while aboard a luxury cruise ship. Silly Hillbillies on Mars was tossed around simply because the title of another Disney short, “The Martins and the Coys”. Apparently this film was set to be based around two feuding hillbillies set in Space but the idea was later dropped. Totally Twisted Fairy Tales was a retlling of some of the most famous fairy tales. 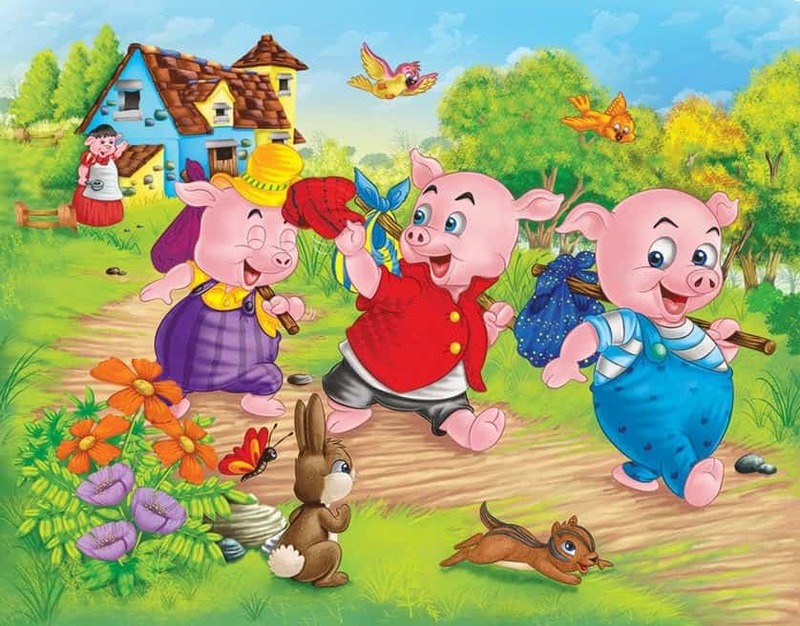 Included in the mix were Jack and the Beanstalk, Red Riding Hood, and Three Little Pigs. Some of the cast that were attached to the production included George Carlin, Frank Conniff, and Darrell Rooney. 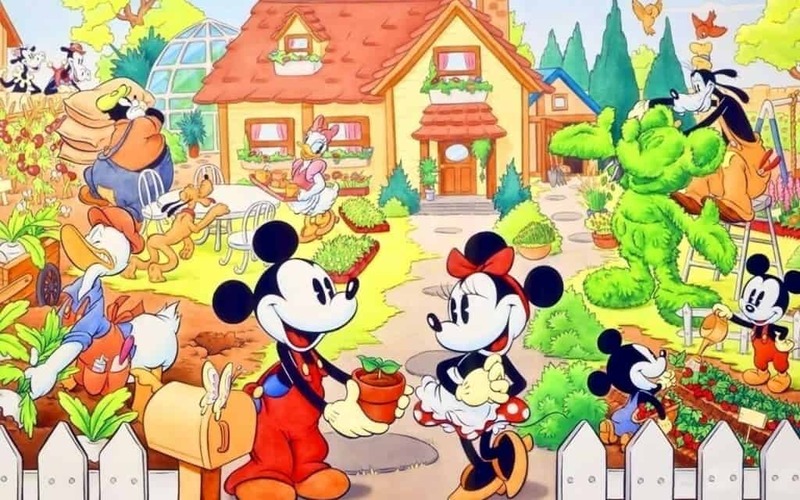 Certain cartoons were finished fully before the project was dropped. 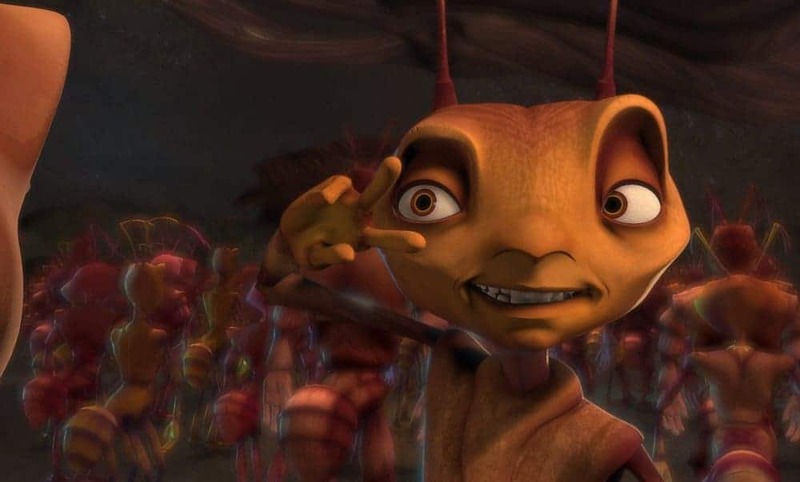 Army Ants would have followed a pacifist ant that lives in a militaristic colony. While the film never went into production, DreamWorks later released a similar film called Antz. 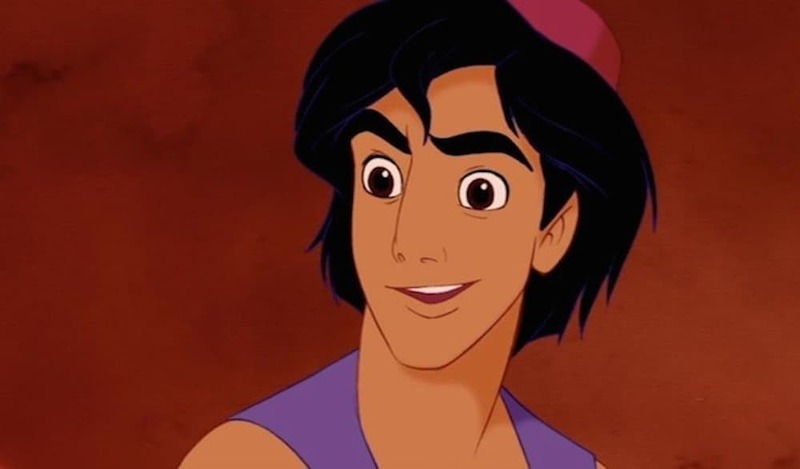 A film based on the Arabian Nights tale of Sinbad the Sailor was in the works with Disney in the early 1990’s but was later scrapped after they released and had success with the Aladdin feature length film. Wild Life was a film that was loosely based off the George Benard Shaw’s play Pygmalion. The film was screened by Roy E. Disney who was appalled by the adult humor from the film. Roy E. Disney quickly ordered that the film production to be shut down. 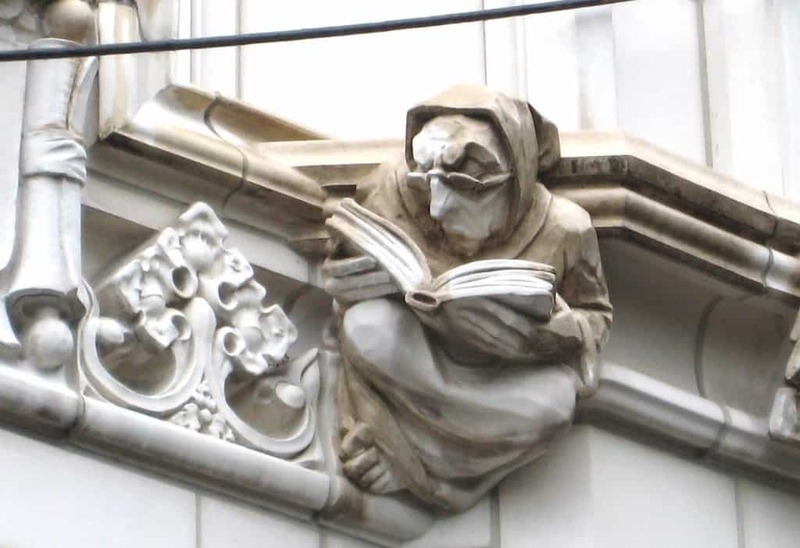 Stoneflight was based on Georgess McHargue’s children’s book about a young girl that escapes her parents and befriends a gargoyle. The film was canceled but would have touched on the subject of children from troubled families and homes.